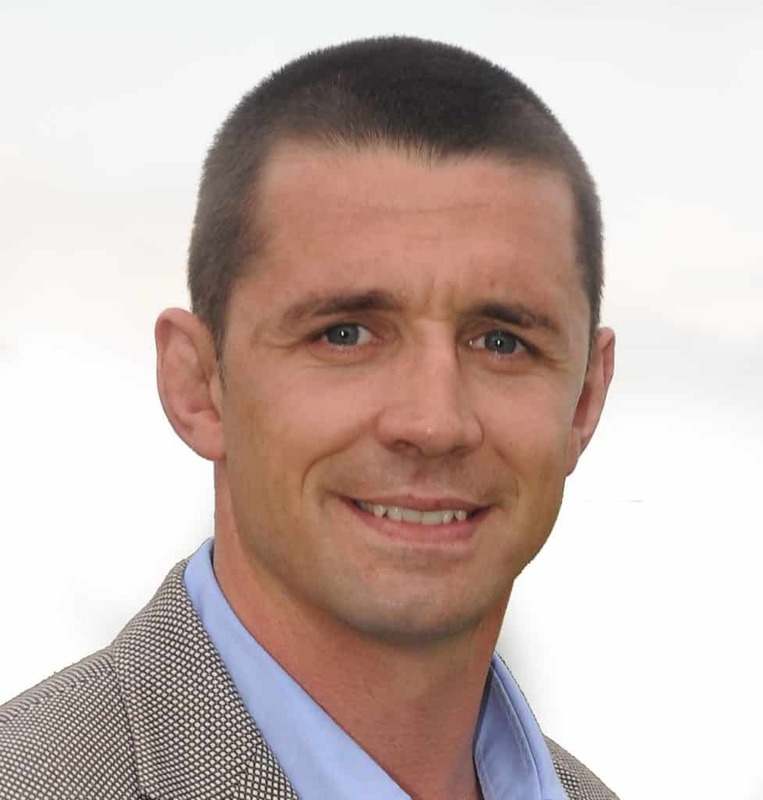 Alan Quinlan is a former rugby international and popular guest speaker. Originally from Tipperary, Alan began his career at Clanwilliam RFC before moving on to Shannon and represent Munster at provincial level. He became Munster’s most capped player with a total of 212 appearances before retiring in May 2011. His list of honours includes five League Division 1 titles, two Heineken Cups and a Celtic League winner’s medal. His most prestigious moment in rugby came as he won man of the match in Munster’s 16-13 victory over Toulouse to win the Heineken Cup Final in 2008. On an international level, Alan was also a prominent feature earning a total of 27 caps for Ireland and scoring 30 points. He was selected to play in two World Cups, in 2003 and 2007, and was then picked for the Lions Tour in 2009, but missed out through suspension. In 2010, Alan released his autobiography Quinlan: Red Blooded, detailing his career and personal life in and outside the game. Since retiring, Alan is a regular ambassador for Young Mental Health Ireland, helping raise awareness by sharing his previous experiences. Alan has become a regular contributor on RTE’s Against the Head as well as co-commentating on Ireland 6 Nations matches for BBC Northern Ireland. Alan was selected by ITV as part of their Rugby World Cup Commentary Team alongside Michael Lynagh, Francois Pienaar, Sean Fitzpatrick and Lawrence Dallaglio. He regularly commentates for Sky Sports and most recently joined Newstalk FM as sports anchor.